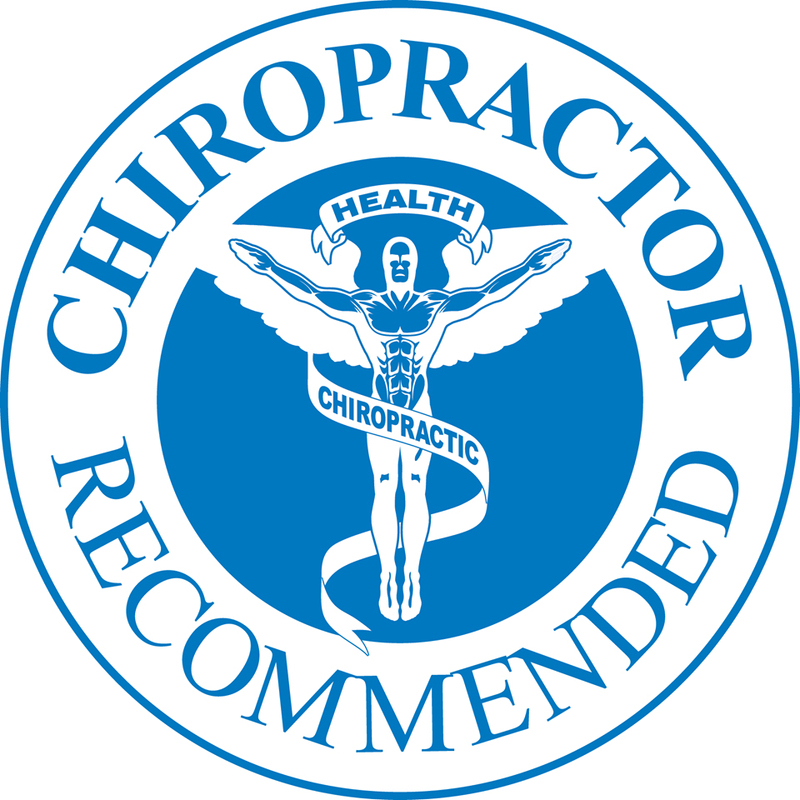 Instant Comfort Where You Need It!! 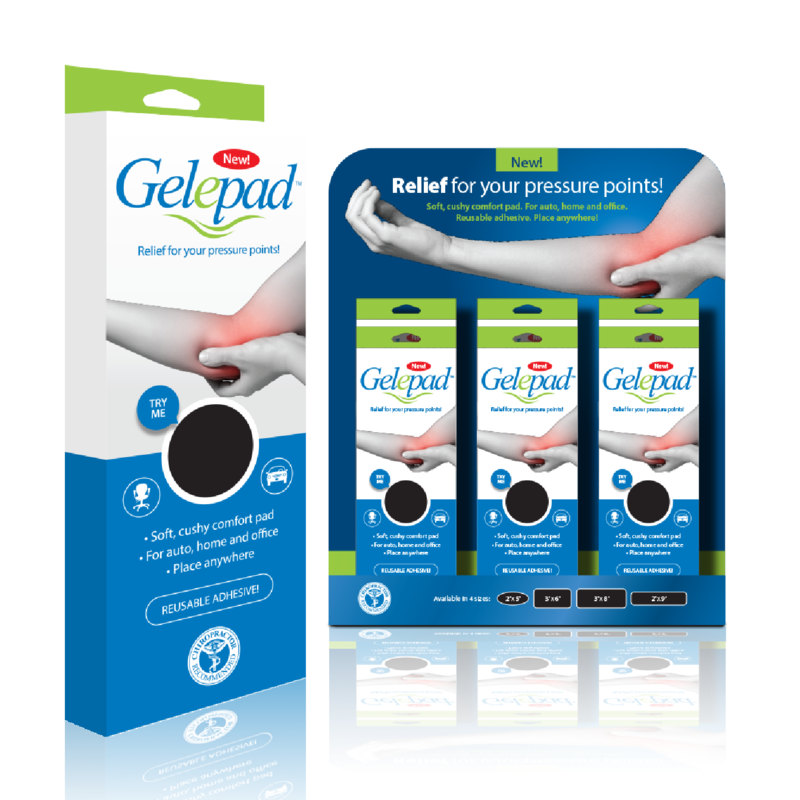 The Gelepad is a personal comfort pad that delivers instant and long lasting comfort anywhere you experience pain and soreness on your elbows, arms and legs from sitting in one location for extended periods of time. Made with medical quality gel and soft resilient fabric, the durable Gelepad mimics the feeling of soft human muscle, giving you the long term comfort you need. With it's place anywhere/reusable adhesive the Gelepad will give you the comfort you long for in all aspects of your life.